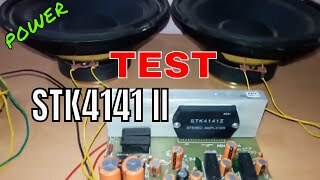 The stk4141 ii audio af power amplifier board , digital stereo 250 watt rms Speakers & Headset is manufactured by Salcon India and was added around July 2017. This version of the Speakers & Headset comes in Watts : 250 mAh. 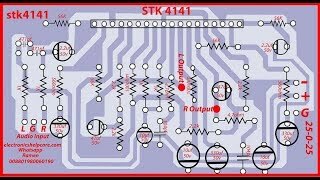 The best price for the STK4141 II Audio AF Power in India is ₹ 1250 sold at ebay and available with free shipping and delivery within 10 DAYS WITHIN INDIA , 21 days OUTSIDE INDIA.